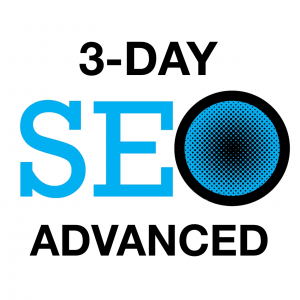 The New York SEO Training Academy is a Licensed Training Associate of the Search Engine Academy and offers participants in New York access to the premier SEO Training Certification Courses in the industry. 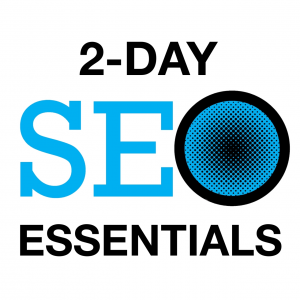 In addition to SEO Training, they also offer SEO Consulting, Web Design and SEO and Digital Marketing services. New York SEO has been crafting customized search engine optimization programs for clients, both large and small, since 1998. 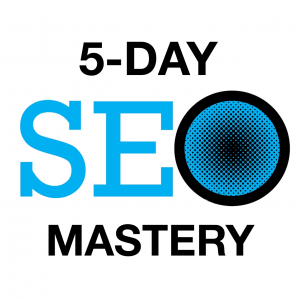 The instructor-led SEO training workshops are delivered by industry expert, Steven Scott. 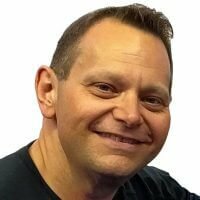 Steve has trained and consulted with Fortune 1000 companies and has been a specialist in the search engine optimization and web site design field since 1998 when he first opened Starship Computer Services and later the New York SEO Training Academy. He also truly enjoys working with small business owner and loves watching a company grow once their website is optimized, ages a bit, and matures. It has always been his policy to take the time to explain the search engine optimization process in as much or as little detail as each client requires.